The Skookum Cast is a plaster cast taken in 2000, in the Skookum Meadows area of Washington state. It is said to be a full body of a reclining Bigfoot, although many regard it as an elk. Bigfoot enthusiasts claim it to contain the forearm, hip, thigh, heel, ankle, and Achilles tendon of the creature. 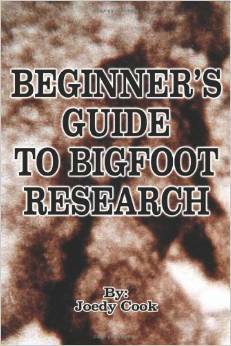 Many experts such as John Willison Green, John Bindernagel, and Jeff Meldrum believe the cast is the real deal, and solid evidence that Bigfoot exists. Other experts claim the cast to belong to an elk with hindlegs, hip, chest, and wrists visible. Hair was found in the cast belonging to elk and bear. The cast was taken on a BFRO expedition for the TV series Animal-X. The imprint was left after leaving fruit bait in the middle of a mud puddle. The hopes were for Bigfoot to leave its tracks in the soft mud.